The City of Cupertino announced on Friday, Dec. 21 that the City Council election results have been confirmed by the Santa Clara County Registrar of Voters. A recount was conducted by the Registrar to determine the winner of the third council seat. 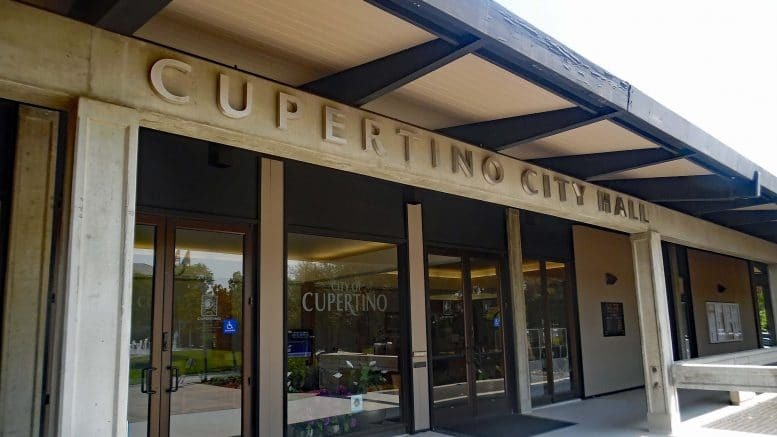 Five candidates have filed the Candidate Intention Statement (Form 501) to run for three Cupertino City Council seats that are up for election in November. The candidates are, in alphabetical order, Andy Huang, Robert McCoy, current Cupertino Mayor Darcy Paul, Tara Sreekrishnan and Hung Wei. The three council members whose four-year terms are ending this year are Paul and Savita Vaidhyanathan, both finishing up their first terms, and Councilmember Barry Chang, whose second term is coming to an end. Councilmembers Steven Scharf and Rod Sinks are currently serving terms that end in 2020. Cupertino is set to hold an election for the City Council seats on Tuesday, Nov. 6, 2018. The nomination period is July 16 through August 10. Click this link to view campaign forms online. Be the first to comment on "So far, 5 candidates have filed intention to run for Cupertino City Council"